Jennifer wishes she could be beautiful, but feels ugly and dumpy. 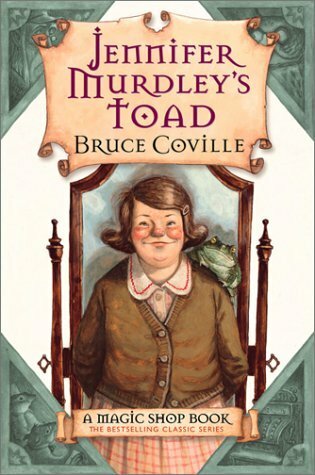 When she buys a talking toad at the Magic Shop, her entire life changes, and she is whisked on an adventure where she will have to choose between pursuing beauty or saving her friends. I loved this hilarious story, and read it all in one sitting! The madcap plot is full of surprises, and the snappy dialogue makes every page interesting. I enjoyed the magic system and how it interacts in strange ways with the modern world. I thought Jennifer was sweet and REAL and beautifully awkward. Her family is quirky and weird, and her friends are peppery and unreliable. The best part of the book was Jennifer’s various relationships with her parents, siblings, and school friends, and of course, her magical talking toad. I adored every chapter! Can’t wait to read more from this series. 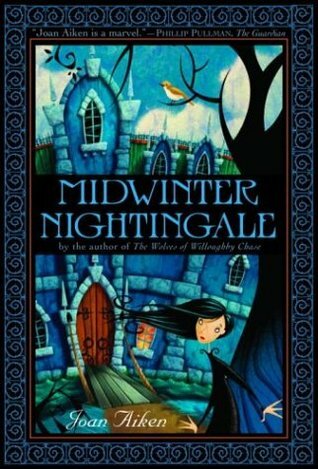 When Emily’s mother dies, Emily plans to travel West to live with her aunt, but the state orphanage has other plans, and Emily is forced to run away from the Orphanage Child Catchers. With the help of another orphan boy and her trusty turtle, Rufus, Emily will travel by train and stagecoach through the Wild West to reach the safety of her aunts home. This is a funny and cute little story with plenty of adventure and hilarity! It would be a wonderful book to read aloud to children, because there are so many opportunities for funny voices and dramatic voices. I enjoyed the story, but it’s not particularly amazing or special. The plot is simple, the characters are static, but it’s the writing style that really keeps the reader interested. The writing is witty, the dialogue is snappy, and the scenes flow smoothly into a cohesive story. 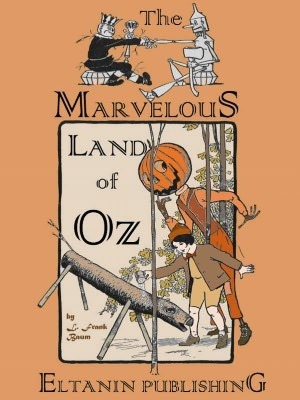 And young readers aren’t looking for complex plots or deep characters, so it’s a perfect book for children! Mary Poppins is back again with Jane and Michael for adventures in the Park! 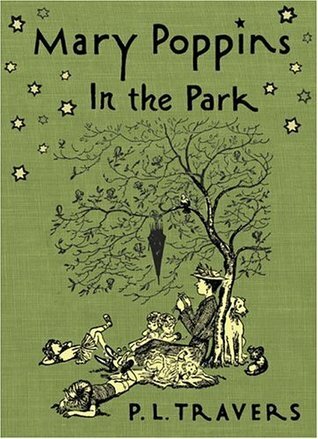 An ordinary outing in the park turns into a magical and extraordinary adventure when you go for a walk with Mary Poppins. I love how Mary Poppins can be stern with the children, but is also kind and loving. She has a no nonsense attitude, but secretly loves to take the children on nonsensical and silly outings! 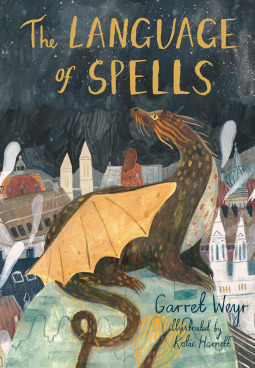 I really enjoyed this book about a dragon under an enchantment and the little girl who gives up everything to save him and his fellow dragons! Young Alex, the laird of Carra, is forced to sell his ancient and dilapidated Scottish castle to an American millionaire. 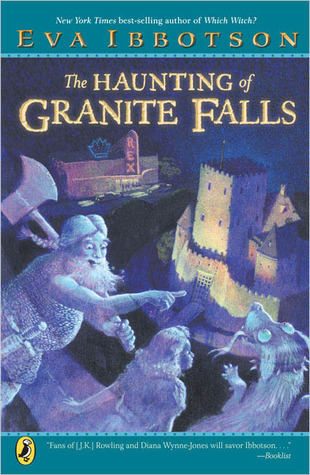 Poor Alex is heartbroken to be leaving his ancestral home, but worst of all is the parting with his ghostly friends who haunt the Castle of Carra. When the millionaire tears down the castle and transplants it in Texas where his ailing daughter, Helen, can enjoy it, the ghosts accompany the ancient stones of their home, and uncover an evil plot to kidnap Helen. 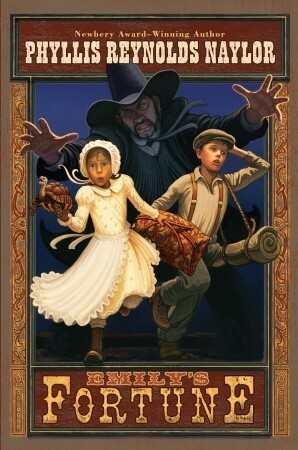 The good ghosts befriend a mysterious phantom hand, and rely on Alex to help save poor Helen from her kidnappers! 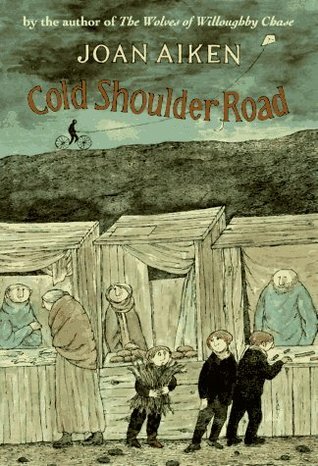 This has all the charm and silliness that I’ve come to love in Ibbotson’s books! The writing is fresh with a whimsical story-telling style. I love how weird and wacky the characters are, and how every detail about them carries weight in the story. The plot is full of preposterous surprises and plenty of action. One of the best things about Ibbotson’s writing is how she takes ordinary things and turns them upside down to the astonishment of the reader. 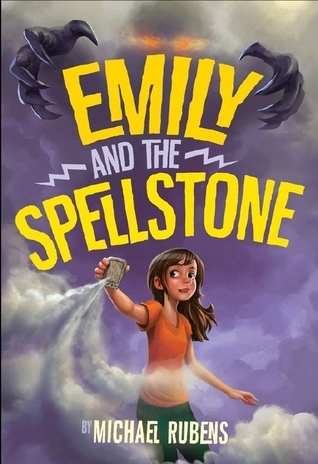 Emily hates adventures, but when she discovers a magical stone that acts as a cellphone, she is thrown into a magical adventure that proves she is strong and resourceful against the greatest of enemies. A fiery monster named Gorgo is trapped in the Spellstone, and vows to eat Emily if he ever gets free. But Emily needs his help to defeat the nasty people who are seeking the stone’s power for their own evil purposes. Is Twite and her cousin Arun go on a wild search for Arun’s mother, Ruth Twite, while the Merry Gentry smugglers terrorize every village on the coast. Arun and Is turn to Admiral Fishkin for help and advice on how to find their missing relative, but the duplicitous Admiral is not as kind as he seems. Is and Arun search through the mysterious Silent Sect, explore a dark cave, find shelter in unlikely places, and ultimately find a way to restore peace to the coast and strip the Merry Gentry of their power.